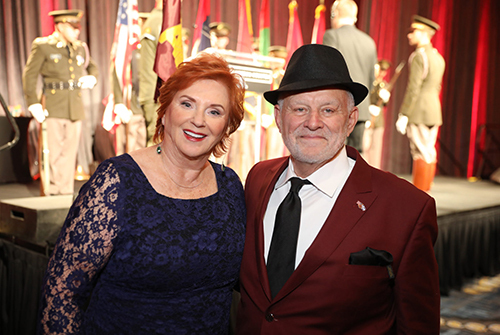 After thriving from small beginnings in the business world, Barnett "Barney" Gershen '69 and his wife Sam Gershen established scholarships that support the business honors program and the Corps of Cadets. Once she arrived in Houston, Margie found a job, rented a garage apartment and began building a better life for herself and her future family. She eventually met and married Louis Gershen, and the two started a family. Louis worked full-time selling cleaning chemicals while developing his business, XGI Janitor Services, named for his service in the United States Army. 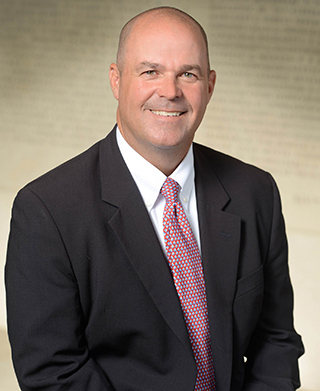 Barney continued working for the family business during middle school, high school and even college, choosing to attend Texas A&M University for its affordability, quality education and proximity to home. “When we were looking at colleges, I found Texas A&M offered a good and complete education at a price we could afford,” he said. After graduating as a distinguished military student, Barney was commissioned into the U.S. Army. A small scholarship to The University of Texas’ graduate business school, however, took him to Austin instead of Vietnam. Once he had earned his Master of Business Administration and fulfilled his military obligation, Barney returned to Houston to head up the family business and then to purchase it. About a decade ago, Barney sold the company to a persistent buyer. Now, he manages a small consulting company helping others develop their business ideas with his wife, Sam. Together they have four children and six grandchildren, several of whom are Aggies including David Patchett ’89, Karen Cole ’87, Connor Cole ’18 and Riley Cole ’20. In their free time, they volunteer in their community as founders of the Holocaust Museum in Houston, among others. To support students in Mays Business School, contact Brian Bishop '91 below. To support cadets in the Corps, contact Tom Pool '96 and tompool@txamfoundation.com or (979) 862-9154. In November 2018, the Holocaust Museum­-Houston presented the Texas A&M Corps of Cadets and Aggie Liberators of World War II with the 2018 Guardian of the Human Spirit Award. As founders and supporters of the Holocaust Museum, Sam and Barney Gershen were proud to honor Texas A&M’s service in World War II and its effort to produce leaders who work for the good of society through service and integrity. 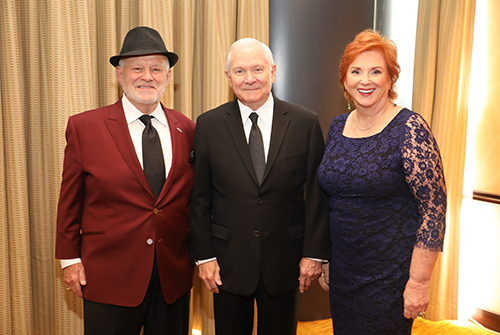 Hosted at the Hilton Americas-Houston, the luncheon raised almost $700,000 to support the museum’s general operations and educational outreach programs that raise awareness of atrocities committed during the Holocaust. To start the luncheon, 70 cadets took part in a military-style flag procession while escorting Holocaust survivors to their seats. Brig. Gen. Joe E. Ramirez Jr. ’79, commandant of the Corps, accepted the award while members of the Fightin’ Texas Aggie Band and Texas A&M’s Century Singers played tunes from the 1940s. Established in 1997, the Guardian of the Human Spirit Award recognizes institutions and leaders who are dedicated to serving others and bettering humankind. During World War II, more than 20,000 cadets left Aggieland to serve their country. Of those Aggies, seven received the Congressional Medal of Honor. Sam and Barney Gershen '69 with Robert Gates.